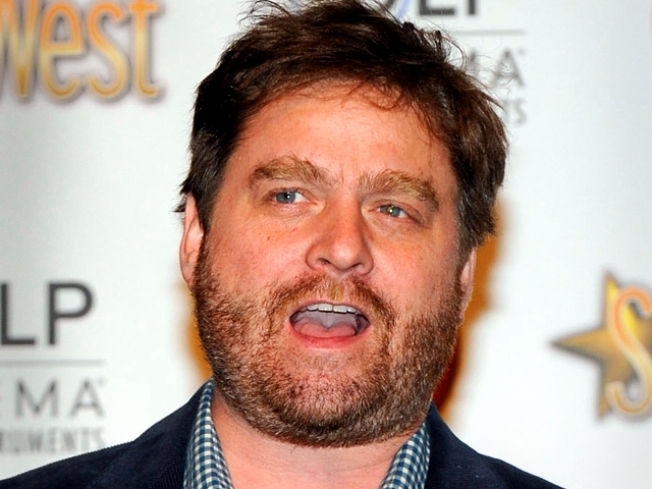 Zach Galifianakis is getting pretty famous, even if his biggest fans don’t quite recognize him. After his breakout turn in “The Hangover” last year, the stand-up comedian-turned-movie star is just about everywhere these days: his new comedy “Due Date” pairs him with Robert Downey, Jr. and hits theaters this weekend, his “Between Two Ferns” web show is a viral sensation and the "Bored to Death" actor even lit up a "joint" live on Bill Maher’s HBO series “Real Time.” He’s so ubiquitous Galifianakis has even run into himself, kinda. 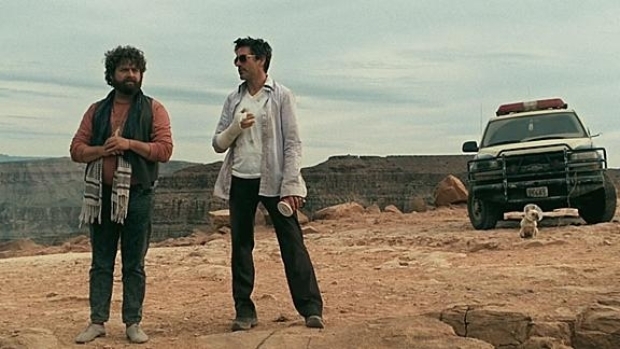 Don’t expect to recognize the real Galifianakis in his film roles, either, he says. His “Due Date” role isn’t quite as out-there outrageous as his “Hangover” stint (he’s currently filming the sequel with Bradley Cooper and Ed Helms), but it’s also nothing like the real deal.